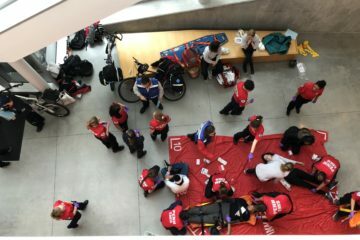 Hands-Only CPR Event Great Success! 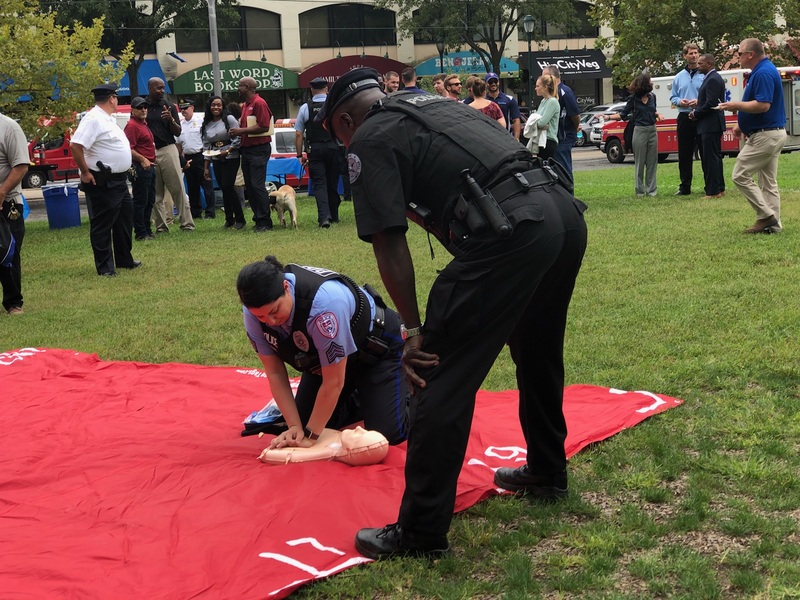 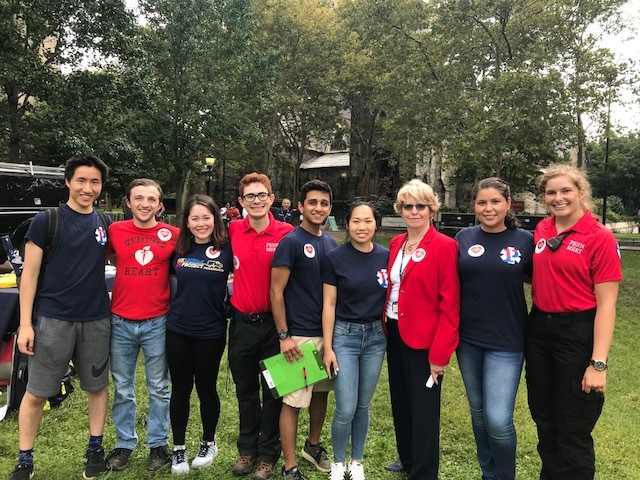 At the Division of Public Safety's annual PennReady event, a major focus was Life-saving measures and CPR. 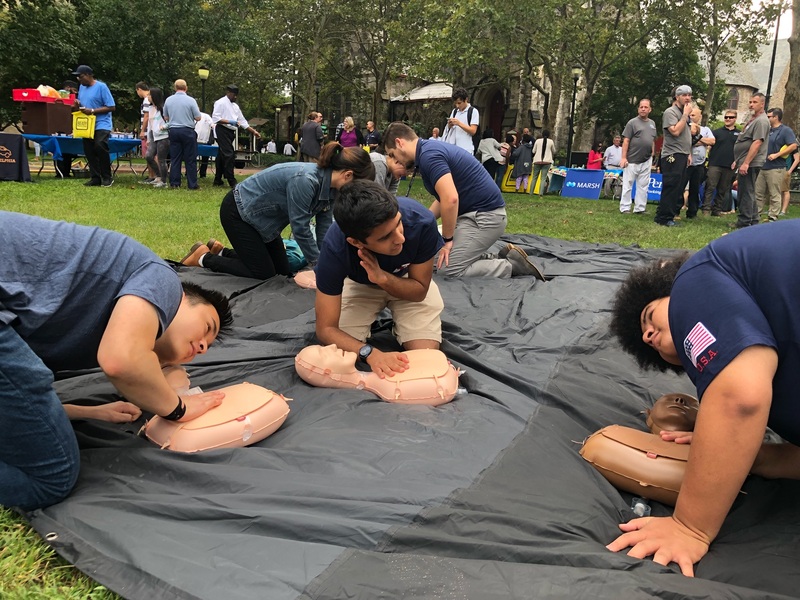 MERT, in collaboration with the UPHS Mobile CPR Project, led over 75 bystanders and community in practicing hands-only CPR. 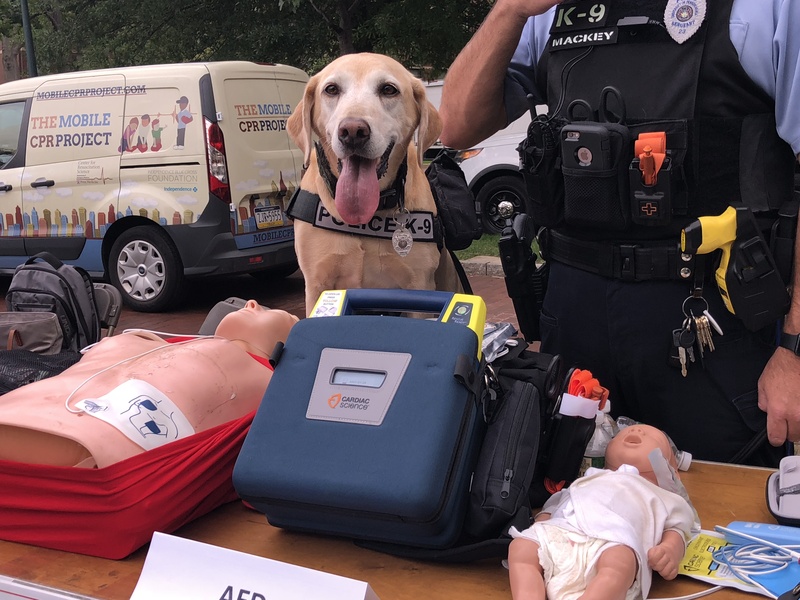 MERT always appreciates the chance to work with the Division of Public Safety and our community partners. 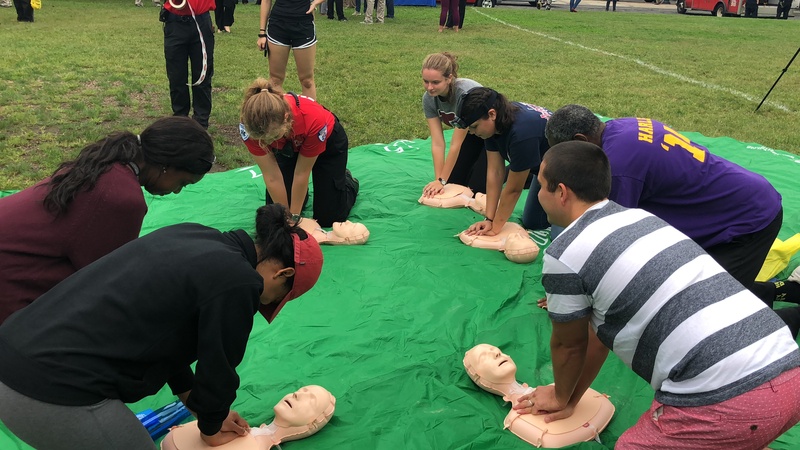 To host a CPR and AED class with MERT, complete the contact form on the website.